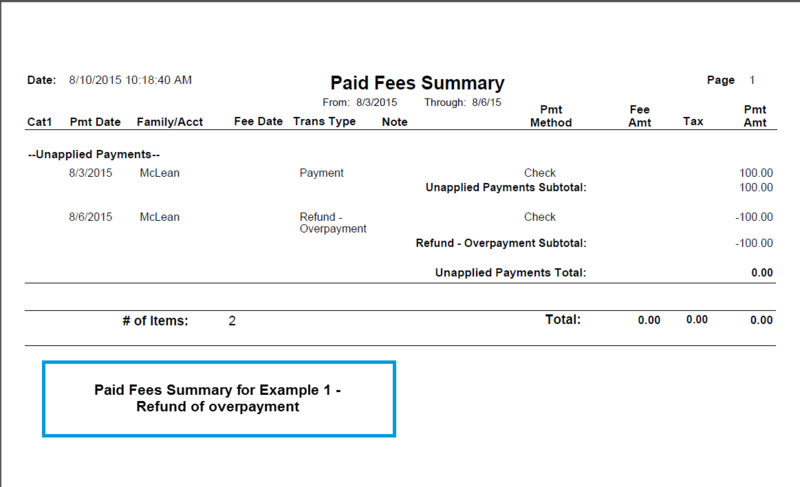 All of Jackrabbit's financial reports offer the option of including refunds. 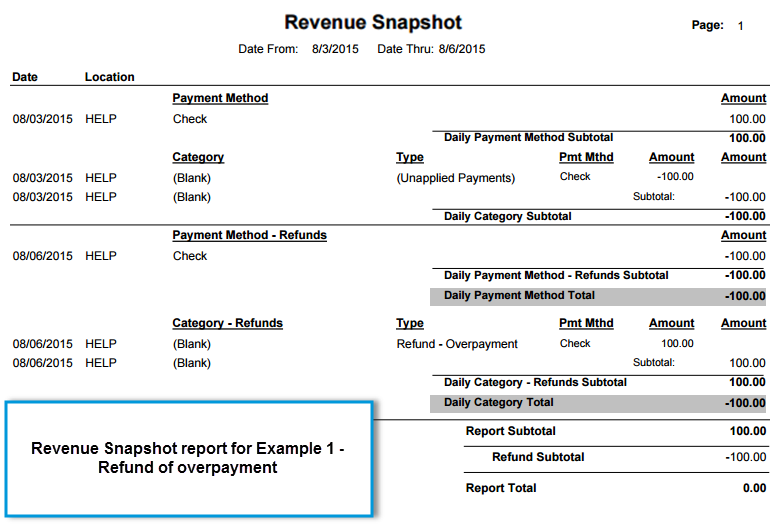 The Deposit Slip and the Revenue Snapshot (QuickBooks Rpt) offer the additional option of including cash and credit card refunds only. 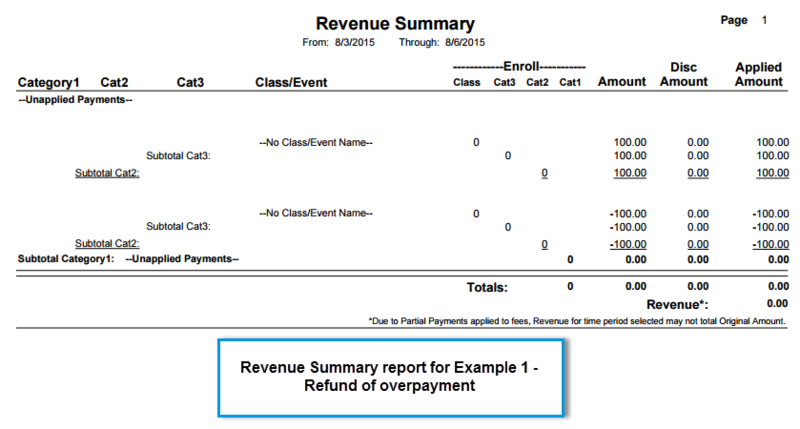 These report samples have been created using Refunds - Original Payment was Cash or Check.